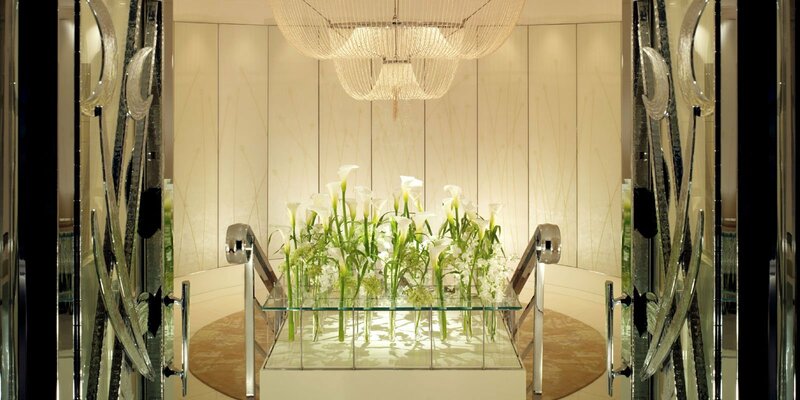 Offering a revolutionary new way to boost mental wellbeing, we’re delighted to announce our one-week pop-up at The Dorchester Spa, offering cognitive brain therapy treatments to hotel guests and the general public from June 5 to 10, 2018. Created in collaboration with SHA Wellness Clinic based in Altea, Spain, we welcome Dr. Bruno Ribeiro do Couto, Head of the SHA Cognitive Therapy Unit, who shares the next-generation brain therapy treatment in London for the first time. Hailed by NASA and Harvard University as a pioneering technologies for common conditions such as anxiety, memory loss, depression and low energy levels, it’s a painless, non-invasive therapy which involves stimulating different areas of the brain to rebalance cellular recovery. After an in-depth consultation, Dr Ribeiro will decide which treatment technique is right for you, based on a series of cognitive tests and an in-depth discussion about what you want to achieve. 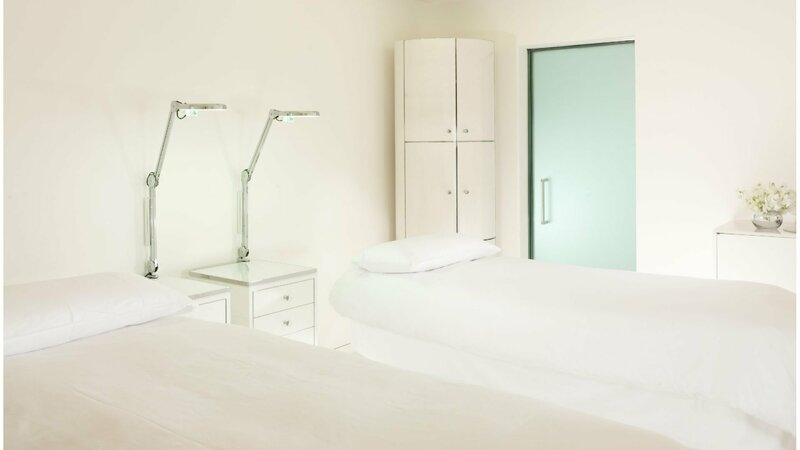 Then, during the private 45-minute treatment session, Dr Ribeiro will fit a specialised cap with electrodes which read and modulate brain activity and apply gentle rays to specific areas of the brain. Results can be noticeable after just one session, although three sessions are recommended. Providing a boost to physical, mental and spiritual wellbeing, these innovative treatments are particularly recommended for those suffering from anxiety or depression, seasonal affective disorder (SAD), those wishing to improve their athletic performance, or those trying to gradually reduce an intake of medication. The cognitive brain therapy sessions from SHA Wellness Clinic are available to hotel guests and the general public, from June 5 to 10, 2018. Combine the treatment with an overnight luxury stay and breakfast here. 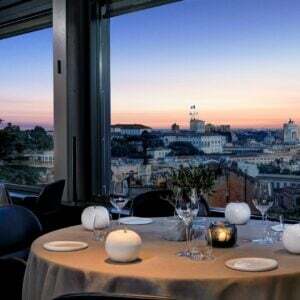 From the hotly anticipated annual film festival to the cultural highlight that is Roma Europa Festival, autumn is a very busy time to visit the Italian capital. Summer has arrived, so what better time to treat your skin to some serious TLC. 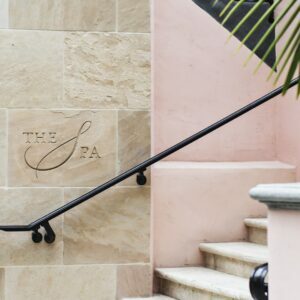 Schedule yourself an indulgent day at Hotel Bel-Air Spa and we promise you’ll leave feeling relaxed, revived and ready for summer. Here are our top six ways to treat yourself. As the summer season kicks off, there’s nothing better than getting together with family and friends for a barbecue. To help you host your own successful gathering, we quizzed the man who knows a thing or two about charcoal grilling ‒ our very own executive chef Hugo Bolanos, the host at the helm of our own barbecue events. 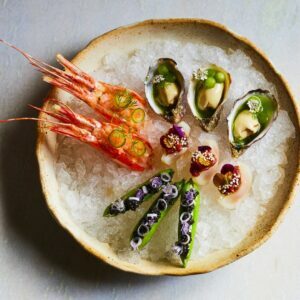 As celebrity chef of the post-Oscars parties and multiple winner of the Outstanding Chef of the Year award, Wolfgang Puck is very much a man in demand. That’s why we’re particularly thrilled he’s chosen CUT at 45 Park Lane for his next pop-up. The event celebrates a major milestone and you’re all invited. We all know the importance of maintaining a healthy lifestyle, but balancing health and fitness with taking time to relax can be tricky. That’s why we asked our expert yoga trainer and executive wellness consultant at The Beverly Hills Hotel, Carolina Goldberg, to share her tips. Based in LA, she is a yoga trainer and instructor with more than 20,000 hours of experience and over 17 years of teaching and leads our wellness program at the hotel.